Thank you to all parents who have met their commitment to pay school fees. There are still 2 school months in order to complete payments. Without your payment it is very difficult to keep the classes small and the school running effectively. We are still teaching as there are very few days next term to complete the last part of the syllabus. It is important that all learners are in class and working. We will run day 2 on 25th September, day 3 on 26th September and day 4 27th September. All matriculants are expected to be at school, correctly dressed, for the normal school day in order to check the prelim exams and sign off their SBA tasks in each subject. Grade 8 to 11 will write the Afrikaans November Creative Examination from 8:00 to 11:00. School will finish at 11:00. Grade 11 will have an assembly to announce the RCL and House Captains for 2019 and should be finished by 11:45. Reports will be issued to grade 8 to 11 learners on Friday 28thSeptember. If you have any queries, please contact the Head of Grade to make an appointment. Grade 12 reports will only go out in October. Starts on 9th October on a day 2. Everyone must be dressed in correct summer uniform. Please ensure that if your child has grown over the last few months that the uniform still fits properly. No Beanies, scarves or dri-macs will be permitted. A number of trees on the school property are very old and we have had 2 trees burn down. We have also had to cut down a very old palm tree from the front of the school. Thank you to the learners (Thavashan Naidoo and Moostapha Mohamed) who have assisted in putting out the fires. 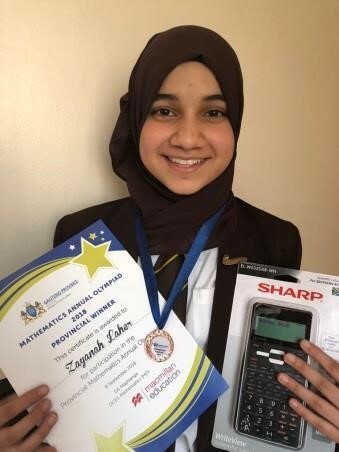 Well done to Z Laher who went through to the Provincial round of the Mathematics Olympiad where she attained a 9th place in the province. 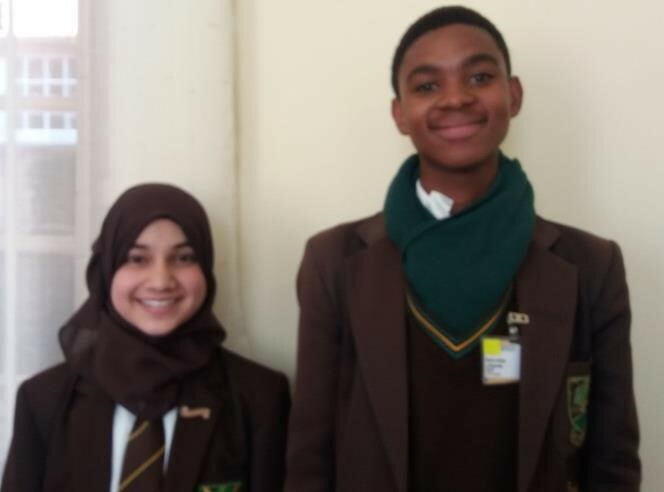 S. Legkwate, C. Netshikulwe and Z. Laher participated in the Model United Nations debating competition. Z. Laher won the Gold award for the Best speaker in their category. Well Done. 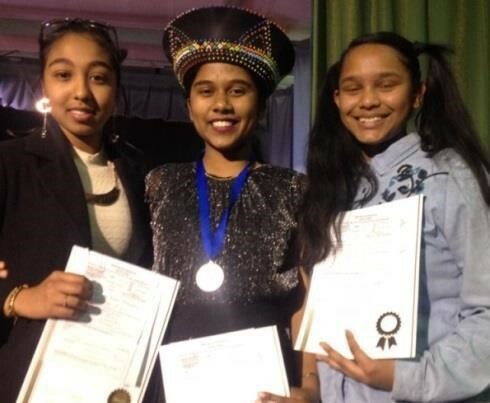 C Joseph – Honours for English Duologue AND Prestige certificate and a silver medal in dramatized poetry. The Marimba Band was awarded Honours at the Eisteddfod. The Willowmoore Dash held during assembly periods for this cycle was enjoyed by many – some learners ran and some walked but all completed the course. 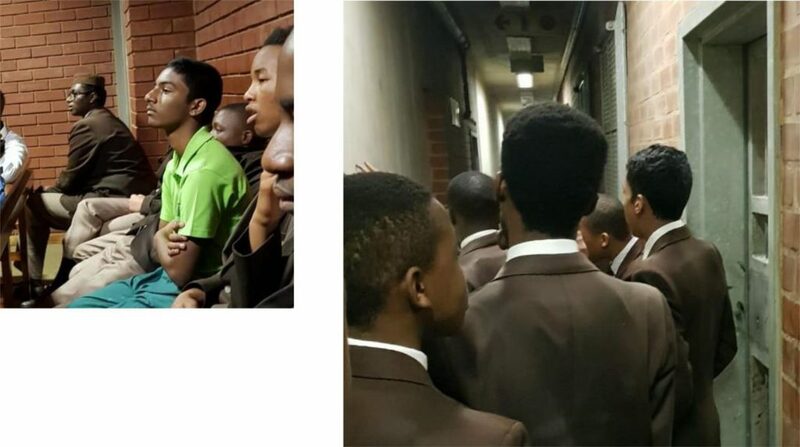 Some learners went on a visit to the criminal Court today. It is part of the LO programme to ensure that learners make good choices. Our Marimba Ensemble and the Traditional Dancers performed on 25th August at 12.00 at Benoni Day. Thank you for your participation. Over the past few weeks we have been counselling many of our learners and one of the biggest concerns that has been raised is that parents are not spending quality time with their children. These teenagers need you to talk to them about their passions, values and morals. They are in desperate need of some quality time with their parents. Money does not replace parenting. Our families would be most grateful. We have a small group of boys who have taken it upon themselves to keep the school clean – thank you for your efforts.